APPROXIMATELY NELS CLINE is Steven Okazaki's first music documentary. It features the lead guitarist of Wilco and one of the most brilliant and adventurous musicians on earth, Nels Cline. 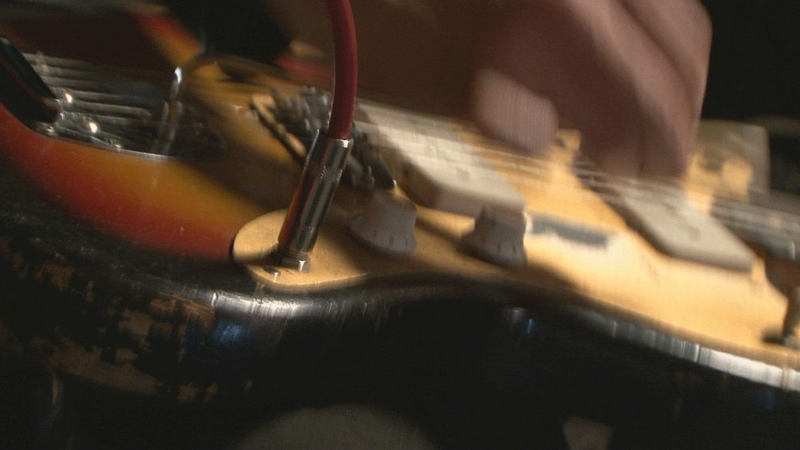 Produced in collaboration with Fantasy Studios, the film includes performances by The Nels Cline Singers’ Scott Amendola on drums and Devin Hoff on bass. Special guests include Carla Kihlstedt on vocals and violin, Ron Miles on the trumpet, Yuka Honda providing electronica, Ben Goldberg on clarinet and Matthias Bossi on percussion.